To be outstanding, today’s Executive Assistants need to develop a stronger sense of self-worth and a much deeper and broader understanding of the business world. Contemporary Executive Assistants need to be equipped not only in the technical skills required for their jobs, but, more importantly, they need to be proficient in the undefinable side of management and have the ability to work courageously in an ever-changing environment we now call the business world. From decision-making, influencing and leadership, Executive Assistants need confidence, clarity and focus to partner with those they support. In fact, for a senior Executive Assistant, it’s not so much what the Assistant does but the way they go about it… the same can be said of senior leaders. By definition, the role of Executive Assistant is more challenging than ever. Yet, few firms invest in training, coaching or developing those in Executive Support roles. Adam Fidler Academy, through its consultancy arm, Adept Executive Consulting, can provide one-to-one coaching and development for Executive Assistants who may already at the top of their game, but need fresh perspectives to enhance their role and extend the value they add to their Executive. In addition, we offer consultancy and advice on restructuring administrative teams, support with role profiles and job descriptions, and competency frameworks that maximise the success of Executive Support. Because, quite simply, at Adam Fidler Academy, we believe that exceptional support should no longer be the exception. How exceptional is your Executive Support? If you would like to know more about our one-to-one services, then feel free to get in touch. Adam Fidler is a well-known and sought-after speaker at industry conferences and events at home and abroad. 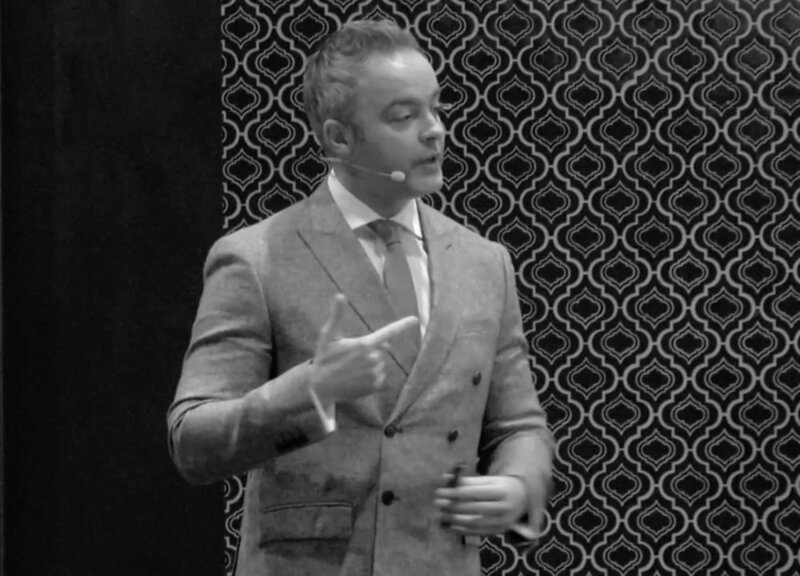 He has spoken to audiences of just 10 through to audiences of over 250 at conferences, and can adapt his presentation to suit your requirements. If you would like to invite Adam to speak at your event, then please contact us.